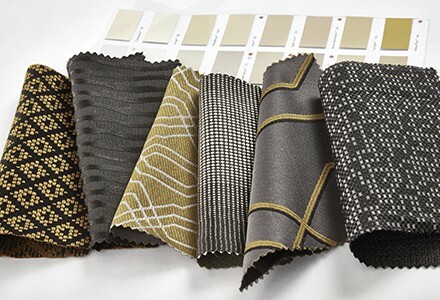 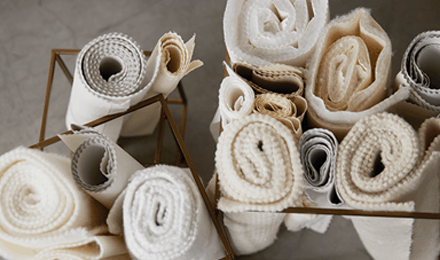 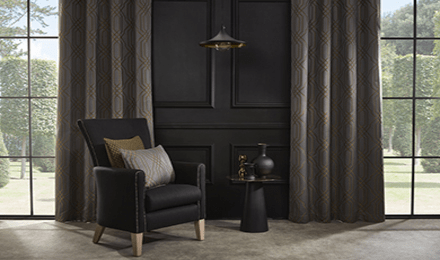 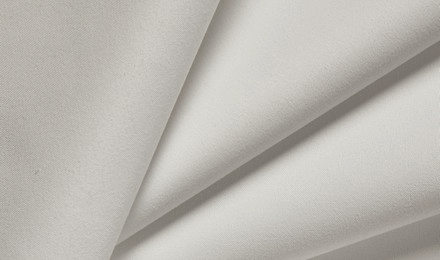 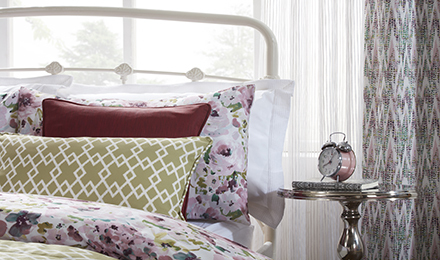 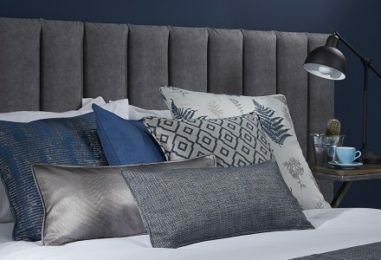 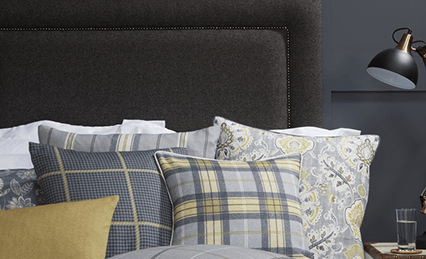 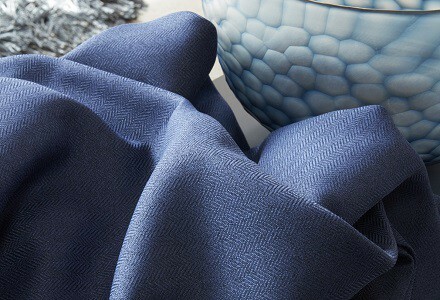 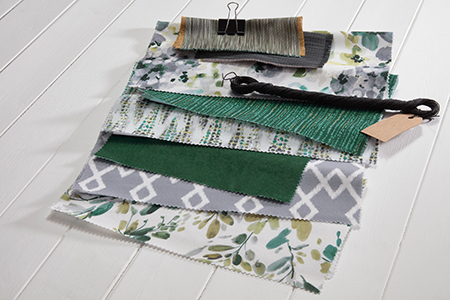 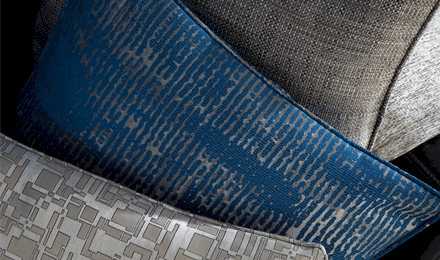 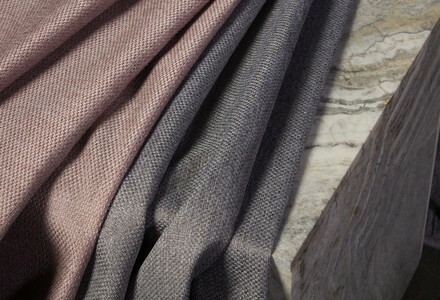 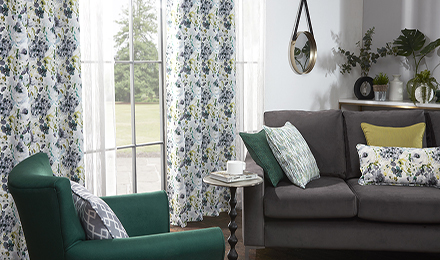 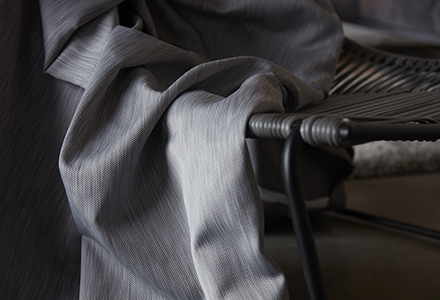 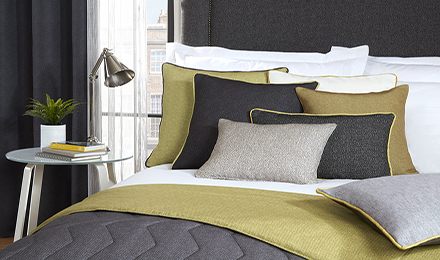 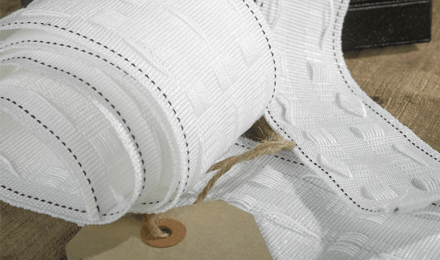 CHELSEA: heritage-style fabrics for contemporary interiors. 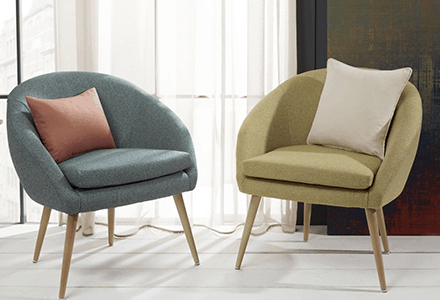 EUREKA & METRO: expand your upholstery options. 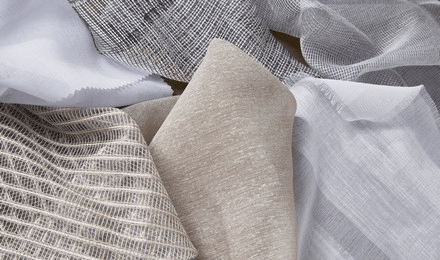 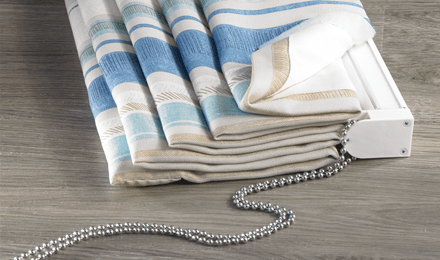 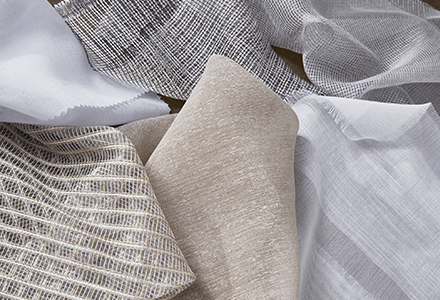 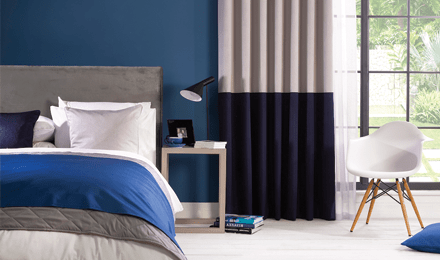 Five striking new sheers added to VIVA!